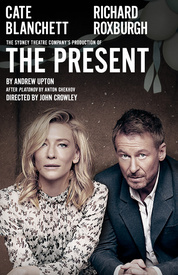 The Present with Cate Blanchett Broadway | All Tickets Inc. 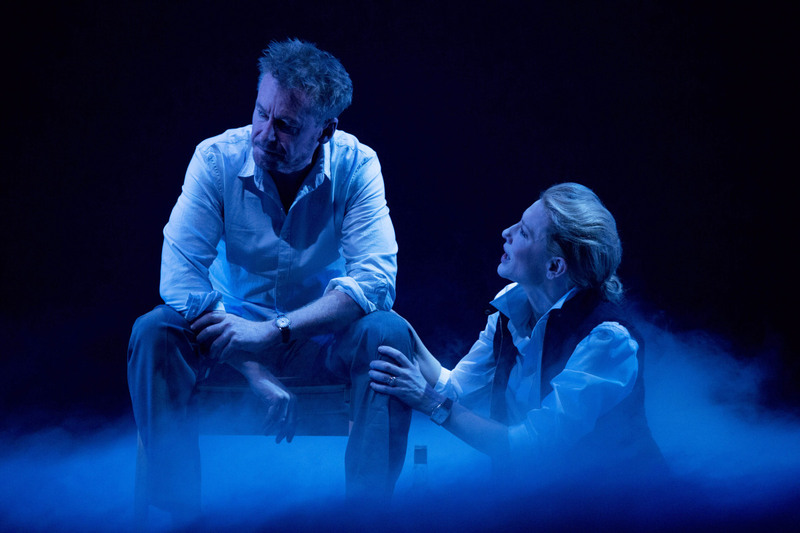 The Present, written by Andrew Upton, features Cate Blanchett who makes her Broadway debut in the adaptation of Chekhov's Platonov. 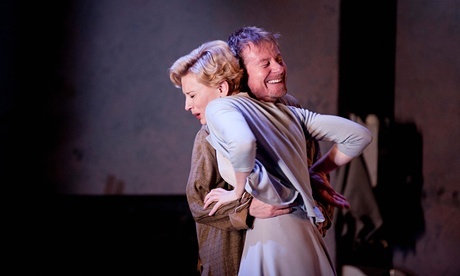 Blanchett, who has won an Oscar and is currently nominated for one in Carol plays a widow by the name of Anna Petrovna. When a group of friends, students, and others arrive to celebrate her birthday, tensions quickly rise as past and current regrets and worries are brought to the surface.